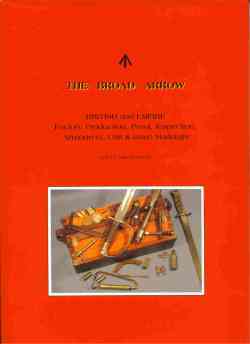 This page is regularly updated as more titles become available and some of the listing is sold. 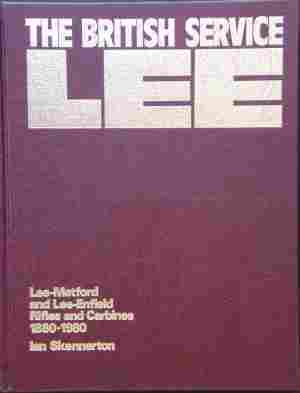 'BRITISH SERVICE LEE' Presentation Edition, #117 of 300 numbered copies, autographed to collector in July 1982. Arms & Armour Press (UK) co-print in Australia by Inprint, Geebung, Qld. This example also has the regular dust-jacket for protection, the book is in near mint, original condition. Limp cover, full A4 size 11.75 x 8.5 in., thread sewn, art paper, 144pp. Well illustrated, a standard reference, out of print for some time. A few copies located and purchased from overseas dealer and imported back to Australia. We have seen copies offered in North America for as much as US$300. I can also autograph this copy if you wish.